For all that you value, choose AXA. In 2016, AXA acquired Charter Ping An Insurance Corporation (CPAIC), a general insurance company, and we began our journey to become the only brand you need to trust for all of your insurance requirements. Whether it’s life insurance, savings and investments, or car and home insurance, we could provide all these and more for you. And now we have arrived at a landmark moment. From here on, AXA and CPAIC will be known only as AXA Philippines – the one name to remember for all your insurance needs. Backed by our parent company in France and strengthened locally by our partnership with Metrobank, we are now the strongest multinational insurance company in the country that offers a full range of both life and general insurance products. In 2016, AXA Philippines acquired Charter Ping An, one of the top five non-life insurance companies in the country. Now, Charter Ping An is officially under the AXA brand, making AXA the strongest global insurance company operating in the country that offers both life and non-life products. What can customers of Charter Ping An expect? Customers of Charter Ping An can expect the same exceptional level of service under AXA. The first AXA Service Center will be opening in Binondo in the 4th quarter of 2018, and this allows customers to conduct both life and non-life policy transactions under one roof. We will also be transitioning all AXA and CPAIC branches to prepare them to serve both life and general insurance customers. What products and services does AXA offer now? 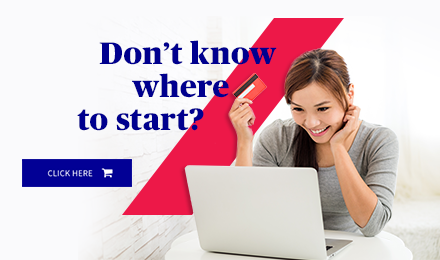 AXA now provides customers with a full suite of insurance products: life, income protection, health, education, retirement and investment, home, auto, travel, marine and cargo, and commercial business. 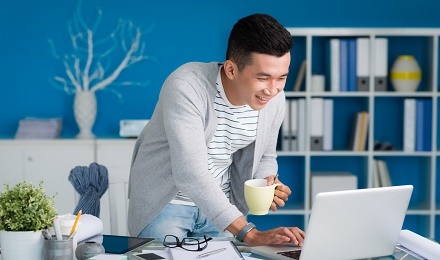 How will general insurance/non-life insurance customers reach customer service? What is the designated payee for general insurance/non-life insurance payments? All check payments for general insurance/non-life insurance policies must be addressed to Charter Ping An Insurance Corporation. Can I get a life insurance product in the general insurance branch and vice versa? At present, some of our distributors are equipped to sell both life and general insurance products. We can also direct customers to the nearest life branch for their life insurance needs and vice-versa. 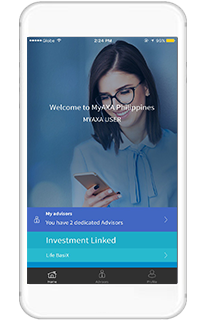 Can customers view both life and general insurance policies on the MyAXA portal or app? At present, customers can only view their life insurance policies on their MyAXA account. Future improvements on the customer portal and mobile app set for 2019 include providing customer access to their general insurance policies.